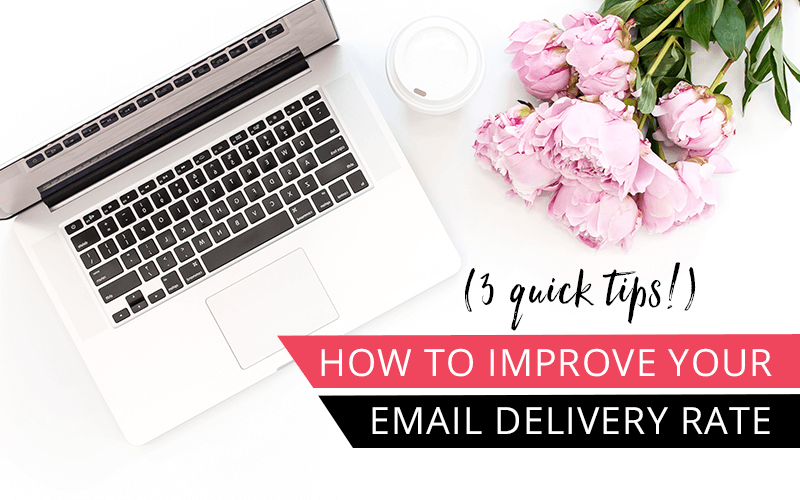 Do you feel like you are spending a lot of time each week writing emails to your subscribers, but your delivery rate is poor? No one wants to spend an hour crafting the perfect email filled with helpful tips and compelling call to actions and have no one read it. If your emails are just landing in your potential customers’ spam folders, you don’t have any chance of making a sale or building a relationship with them. Here are three tips that will help insure that your emails make it to your subscribers’ inboxes. Using a reputable email service provider is the single best thing you can do to improve your chances of avoiding the spam folder. Companies like Mailerlite, Aweber, Mailchimp, ConvertKit and Get Response work hard at making sure they are whitelisted with the big Internet Service Providers and email providers like Gmail. I have had a good experience with Mailerlite (my preferred email service provider). 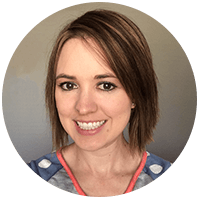 I personally only used MailChimp briefly, but I have used it with a client where there was problems with emails going into the spam folder when using MailChimp. I can’t stand MailChimp’s form builder so from my experience proceed with caution when using them. Most email service providers will list their delivery stats. In addition the good ones will make sure your emails are compliant and keep you out of hot water. Your chances of staying in the primary inbox are high when your subscribers regularly open your email. 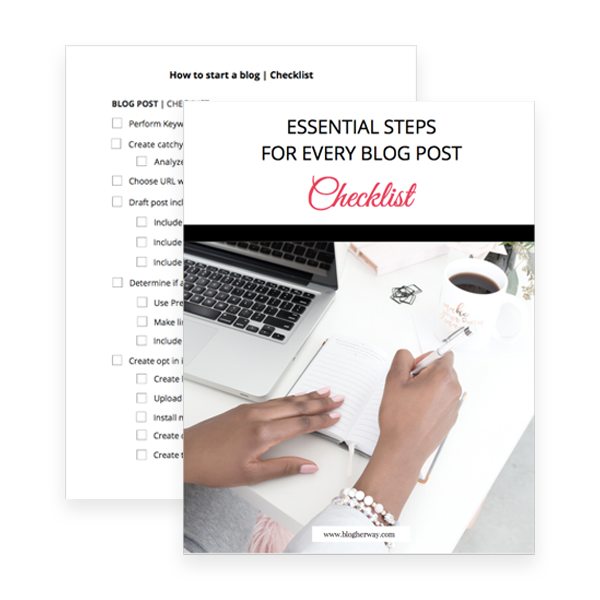 The best way to insure that – outside of providing great content that your subscribers are looking for – is to set expectations from the beginning. Let your subscribers know early on when and how often they can expect an email from you. One technique you can use is foreshadowing. For example, toward the end of your current email broadcast, mention that they can look for another email from you next Wednesday. Once you’ve set those expectations do what you can to meet them. Yes, things happen every once in a while. In general though, do your best to keep your promise and email when your readers expect it. How often should you clean your email list? First determine your threshold. If someone hasn’t opened one of your emails in the past six months there is a good chance that they are not your target audience. If that freaks you out, or you have a seasonal business, start by deleting anyone that hasn’t looked at your emails in the past year. In Mailerlite click on Subscribers from the top menu. Click on Choose a filter and from the dropdown menu select Time inactive. Base on your selective threshold type in the number of days based on how long they have been inactive and have not opened or clicked on any emails. Select all the subscribers and choose the action to delete them. I know it seems hard to delete people off of your list, but if they are not engaging then it is not worth keeping them. Sometimes we get caught up in the vanity metrics. The vanity metric for an email list is total number of subscribers. 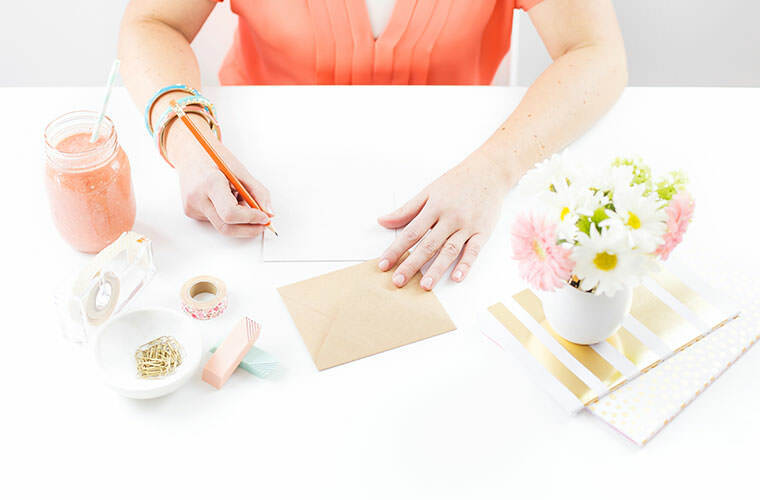 The true metric you want to pay attention to is your engagement rate and what percentage of your subscribers are actually opening your emails. Another way to segment your list is by using the stats filter. You can choose between Emails Sent, Open rate, and Click Rate. Specify a condition equals to, is less than or greater than and then specify a percentage. Bottom line you want to only keep those subscribers on your list who are actually engaging with your content and get rid of the dead weight. This is especially important when you are paying for your subscribers. Mailerlite is nice because you can use all of their features for free for your first 1,000 subscribers. The point of email marketing is to keep in contact with your audience and keep them engaged. If they are not reading your emails then what’s the point? Keep an eye on your email deliverability and make sure you emails are being read! 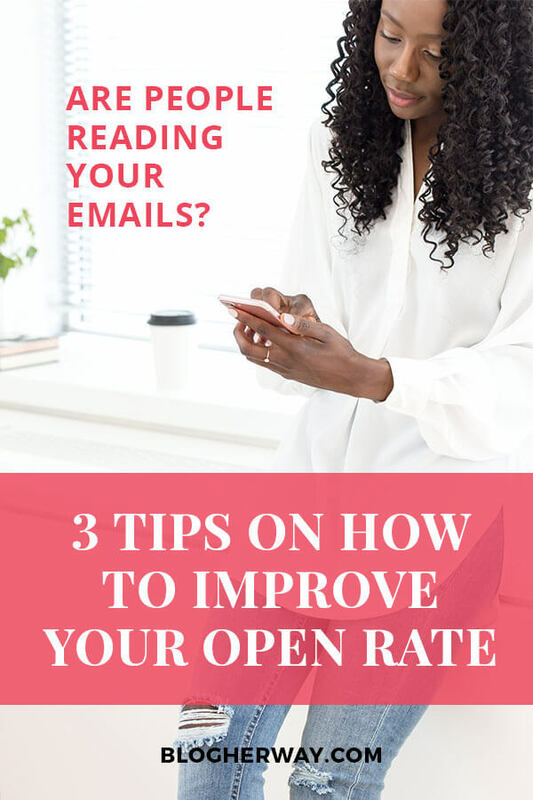 Learn how to improve your email delivery and open rate with these 3 tips! Looking for more tutorials on how to use Mailerlite? 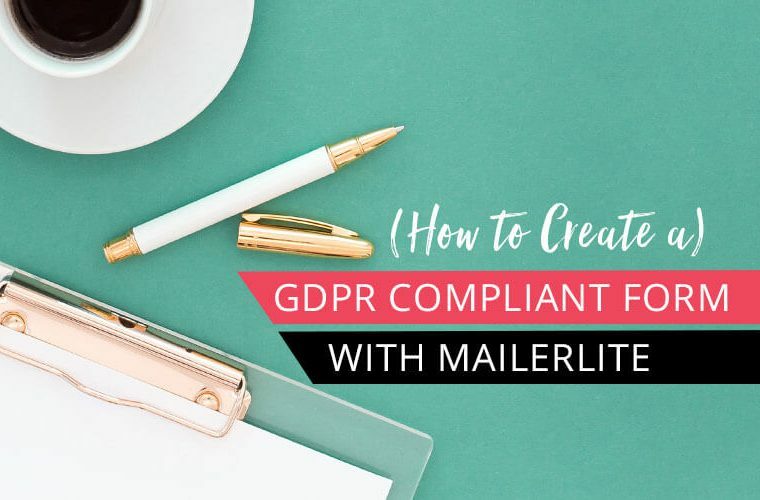 Check out my post on how to create a GDPR compliant form using Mailerlite. Nice tips Tricia. Choose a well known provider. Pay up to play up. Big difference maker in boosting open rates. When I built a list I went with Mail Chimp; never had issues. I also emailed value, aligned products and stayed on topic to vibe with readers. Happy readers click links, after opening emails. Ryan, I am glad you haven’t had any issues with Mailchimp. Definitely when you provide value in your emails it helps engage your readers. A statement a blogger made once that really stood out to me was the number one factor for someone opening your email is name recognition. I think when you offer valuable content in your emails it builds that trust factor and will get people to open and engage with your emails!